Integrations allow you to use other apps within or alongside of D20PRO. 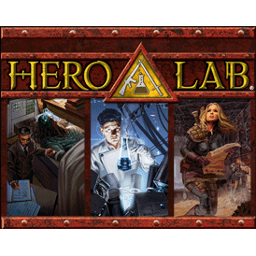 Hero Lab is the standard for character building, it has a robust set of systems it supports. 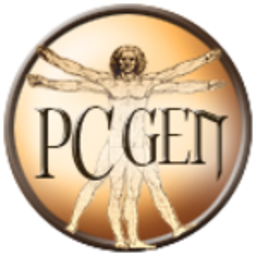 PC Gen has a long standing history and supports a large veriety of game systems. 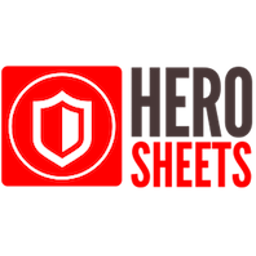 Hero Sheets is a nifty web based character sheet manager. 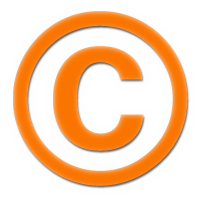 There are a few applications that manage Audio and other media. 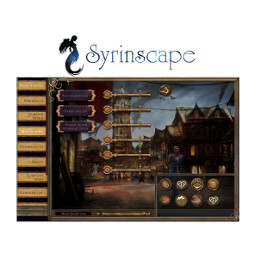 Syrinscape is a very polished audio manager with lots of sound sets. There are a few site that help you organize your games. 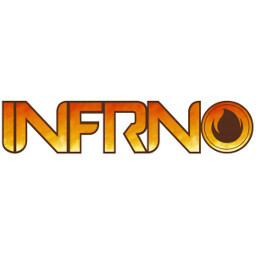 Infrno offers game listings and help finding players for your games.